Ikea and Sonos released a teaser video today revealing that their collaborative line of Symfonisk smart speakers will launch this August, as spotted by Variety. 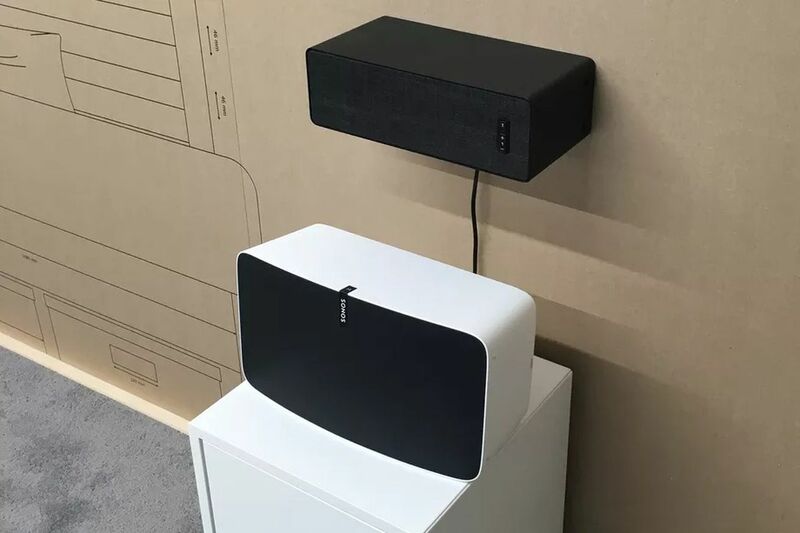 The partnership, first announced in 2017, was created to find seamless ways to integrate Sonos products into Ikea furniture and lower the cost of entry into built-in home sound systems. The collaboration focuses on bringing “music and sound” into the home, which covers playing from streaming services and potentially also the ability to access smart assistants like Google Assistant and Amazon Alexa. Sonos also has said that the Symfonisk line will fully integrate with Ikea’s range of Trådfri smart devices, like lights, wall outlets, and its upcoming smart shades.